Hello, and welcome to The Vinyl Archivist.  I intend to use this blog portion of the site for sharing news, as well as longer form features such as label profiles, my thoughts on record collecting, stereo equipment, and anything else that might be of interest to my fellow wax junkies. Follow me on Facebook where I will tend to share vinyl related articles and links to other sites. Follow me on Instagram where I will share images of records and labels that pass through the studio.